For almost 3 decades, we have been helping companies get on the map—in their industries and target markets. Drawing on the proven skill set of our creative team, we offer all the functions normally provided by an in-house marketing department. 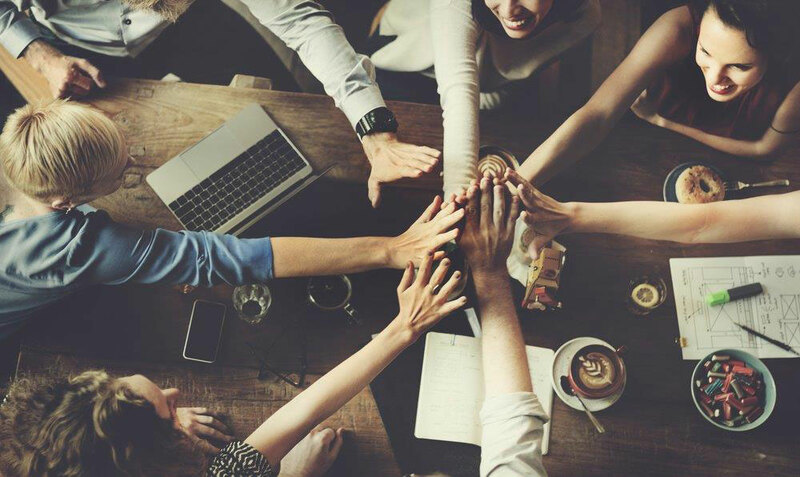 We create, develop and implement the projects and activities required to launch, market and sustain our clients’ competitive advantage. The right marketing mix can help you to maximize both your exposure and investment. We call it ‘Integrated Marketing.’ Our customers call it ‘Getting Results.’ Regardless of what we call it, you will always receive personalized attention and consistent results. 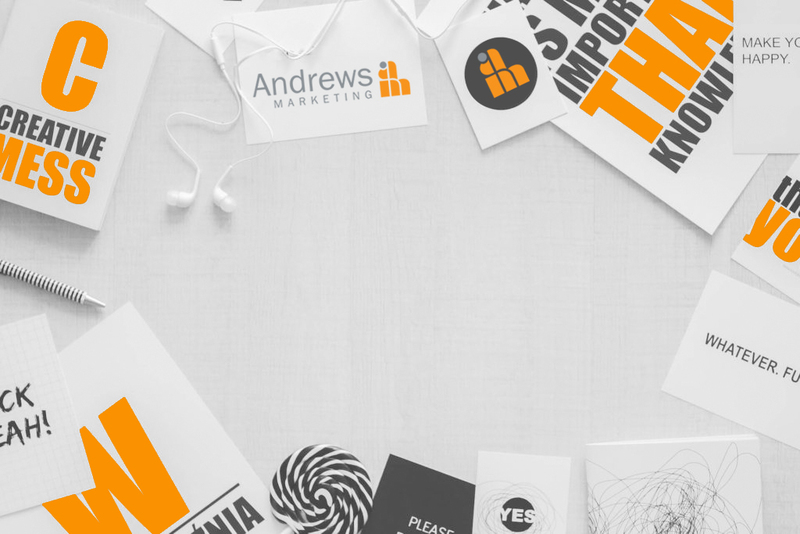 Whether we are developing a PR campaign, updating a brand identity, preparing for a company launch, or managing an upcoming tradeshow, we are passionate about making a difference. Ingrid Andrews: For over 20 years, Ingrid has helped companies make an impact in their industries. Whether the goal is to market products, influence public perception, or reach target audiences, she is driven by results. 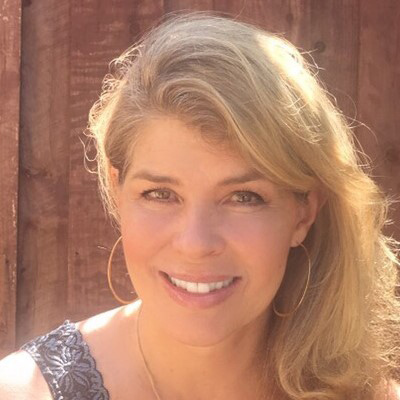 Jenny Carlsson: Jenny is an Emmy-award winning creative director who works closely with clients on delivering innovative and successful solutions. 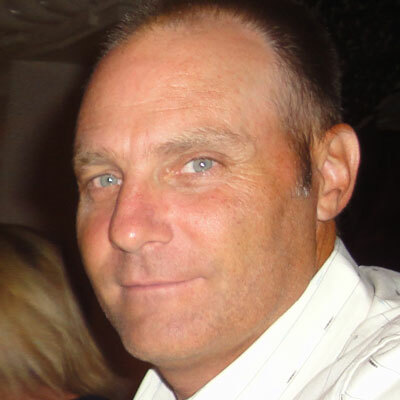 Brad Fernbaugh: With over 30 years in print, digital and web development, Brad brings a wealth of experience to every website project. Diverse background in graphic design. Background in print and web design. We find solutions to your challenges by first understanding your business, your target market, and then developing a strategic marketing plan consisting of one or more of the following services outlined below. Branding & Identity, Company/Product Launch, Strategic and Tactical PR Planning, Messaging/Copy Writing, Marketing Collateral, Media Relations, Analyst Relations, Event Management. Social Media Platform Creation, Campaign Management, Monitoring, Reporting. "For years, Ingrid has proven herself to be a valued marketing partner and is dedicated to surpassing our expectations. The work is excellent—and Ingrid’s follow-through, attention to detail, and ability to garner media coverage is a definite plus. We will continue to use her services in the years to come." 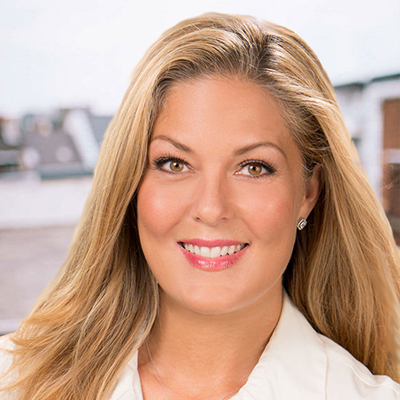 "Ingrid has established herself as a powerhouse media pitcher, using her extensive media relations experience and personal passion to secure placements. Her ability to obtain last-minute or hard-to-get placements with high-profile media outlets has made her the go-to for public awareness campaigning and industry-specific outreach." Kaerie Ray, Director of Development & Communications, Beckstrand Cancer Assoc. 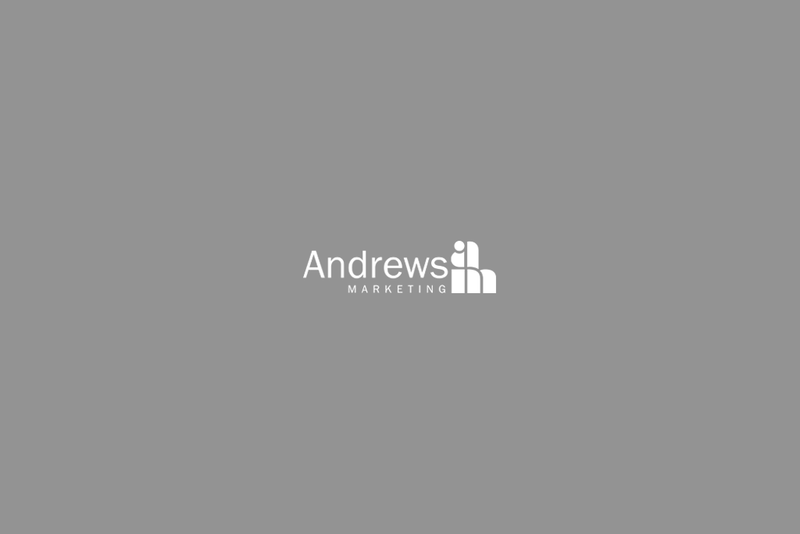 "Andrews Marketing is the cornerstone of our marketing team. Ingrid’s counsel and experience is a huge asset and helps us to achieve our goals. She understands how to position and brand a company's products and services—and consistently delivers quality results." We are proud to have had long-standing, successful client relationships. Referrals from these clients, and their repeat business, are testament to not only the way we work together—but also the results that are achieved. Everyone’s got a story. We look forward to sharing yours with the world.